Gosia’s dance adventure started back when she was a teenager. She tried different styles, from Ballroom Dance, through Salsa, to Jitterbug. In 2009, when she moved from Poland to Denmark, she encountered Lindy Hop for the first time. And it was a perfect match! She immediately fell in love with the dance, especially with its great emphasis on improvisation and playfulness. From the very beginning, she simply loved the whole package: the music, the people, the culture, and the atmosphere around the dance. Gosia quickly got more and more involved in the swing dance scene in Copenhagen and she soon began teaching regularly. She loves to travel and visit other dance scenes, learn from other talented instructors, compete, perform, and get nerdy about this amazing dance. 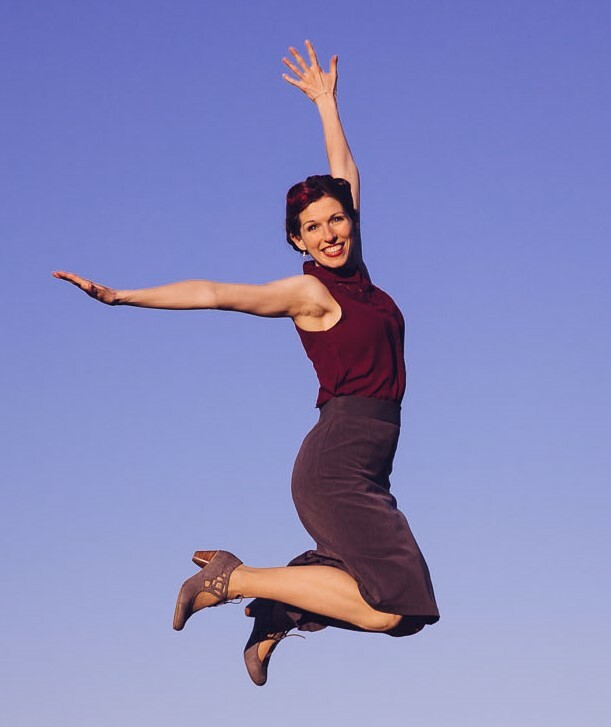 Lindy Hop has taken over Gosia’s life and she couldn’t be happier!